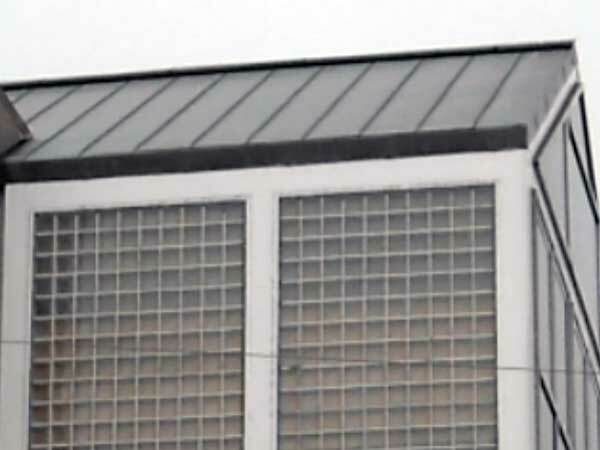 Lead Roofing & Cooper Roofing Experts. 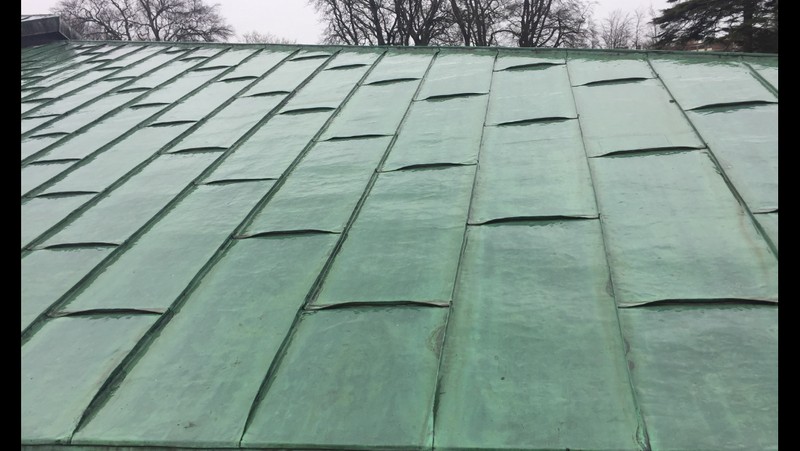 We have extensive experience working with Lead and Copper valleys on roofs and we can advise you on the best options available. Lead Roofing & Cooper Roofing Experts, we have you covered. We use topadvisety materials. 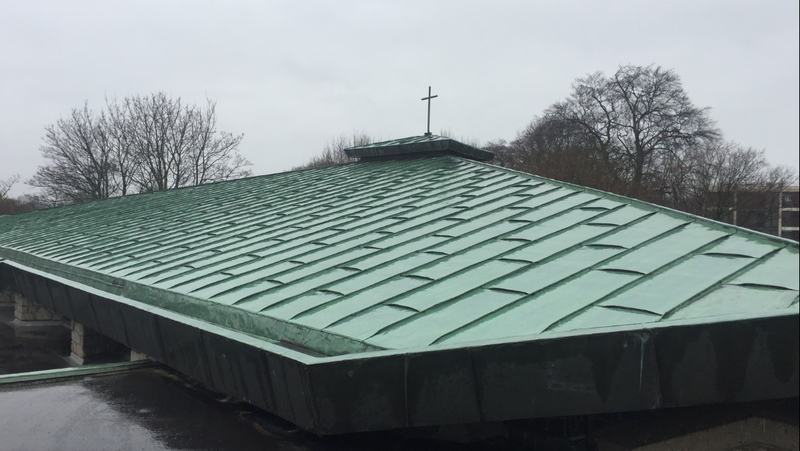 This ensures a high standard of workmanship is carried out on flat copper roofs, dormer roof valleys and chimney flashings. The Allguard team work with the latest traditional roof sheeting techniques. This gives a stylish finish on new projects and on old listed buildings.